It has been about a month since newspapers, and broadcast media throughout the country, trumpeted the dramatic news that blood pressure guidelines have been updated. High blood pressure now begins with a lower reading of 130/80, which means many more patients will be diagnosed with a potentially dangerous condition that usually has no symptoms. Chief of Cardiology at Kaiser Permanente, Dr. Tim Jacobson, is optimistic about the latest news. "It's actually helpful. Over time, as one of my colleagues told me this morning, we've had kind of a yo-yoing in terms of where our targets for blood pressure management have been," Jacobson said. "It had been lower, then it was higher, now it's lower again." Jacobson continued, "It (new guidelines) helps us frame conversations with patients and helps give context to why we're asking them to get their blood pressure lower — the national media focus on this topic is actually quite helpful for us when we have to see patients at the clinic, because they're primed for a discussion about this topic and they may have already read a little bit about the importance of controlling their blood pressure." Dr. Ty Gluckman, a cardiologist with Providence Heart Institute, also views the new guidelines as positive. 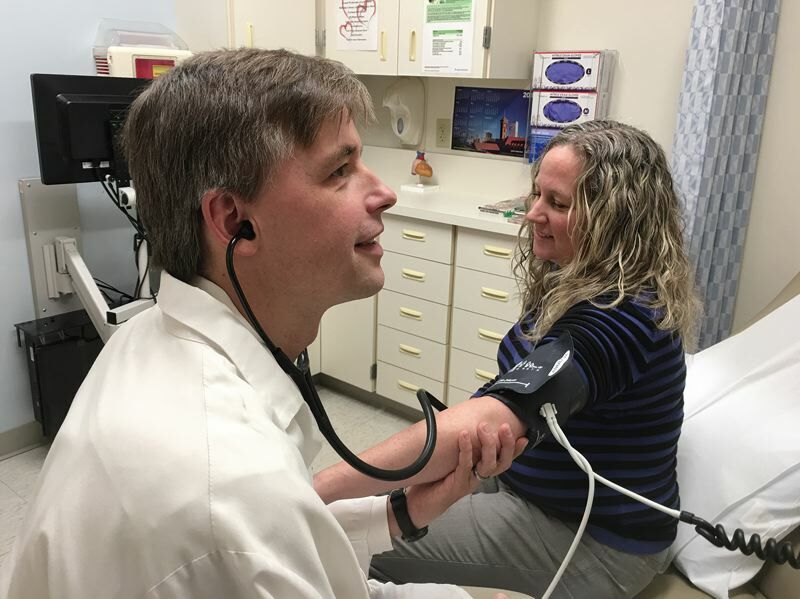 Noting that cardiovascular disease continues to be the number one killer of men and women alike, Gluckman said, "High blood pressure is one of many risk factors but it's the most prevalent risk factor that contributes to cardiovascular risk." Gluckman added, "It (new guidelines) means that we will be doing more to reduce the risk for those patients — this will be a challenge for care providers, and patients alike, to achieve these goals, but it's a challenge I warmly welcome because I think the net benefit — is going to be a net reduction in the rate of adverse cardiovascular events, like heart attack and stroke." Almost one out of every two Americans will have high blood pressure under these guidelines, Gluckman said, adding the guidelines will "bring greater attention to the condition and will hopefully, fingers crossed, put more attention on a lot of the things we can do, above and beyond medication, to help influence our blood pressure." Untreated high blood pressure, Gluckman said, can lead to heart attack, death from cardiovascular disease, stroke and kidney problems (including kidney failure). There are a number of things we can do to lower our blood pressure, including restricting salt, increasing potassium in our diet, losing weight through diet and exercise, avoiding or minimizing alcohol and restricting caffeine intake. "And the good news is, if one or more of those things are done, it has beneficial effects," Gluckman said. "The new guidelines do a really good job of reinforcing that any medications that are initiated are done so to complement, not replace, lifestyle interventions (healthful behaviors)." 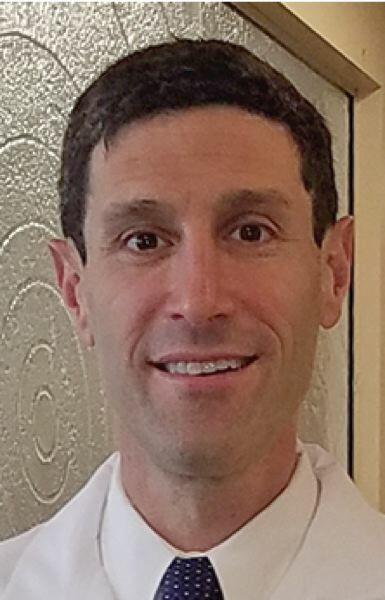 Gluckman said doctors may have differences of opinion about these guidelines as they apply to select patient populations, but, "I think most clinicians can get behind this." Jacobson pointed out, "As we (doctors) look to apply these guidelines, it's important to remember that we can't universally apply them to everybody without individualizing some of the decision making. I think a lot of what physicians will react to is they will still want to have the ability to individualize some of these recommendations." While the skeptics among us may think these new guidelines are a huge gift for the pharmaceutical industry, Jacobson has a different take. "The good news for us, in terms of treating blood pressure, is that the vast majority of the medications (most of them generic, inexpensive options) we would use have been around for decades," Jacobson said. "It's very uncommon that we're really going to enrich any drug maker by using a given blood pressure medication." Managing blood pressure can be like having an insurance policy, according to Jacobson. The new guidelines are "about trying to improve an individual's health and provide us, really, what I see as an insurance policy against devastating health consequences that we, really, all like to avoid." Certain chronic conditions. Certain chronic conditions also may increase your risk of high blood pressure, such as kidney disease, diabetes and sleep apnea. Sometimes pregnancy contributes to high blood pressure, as well.